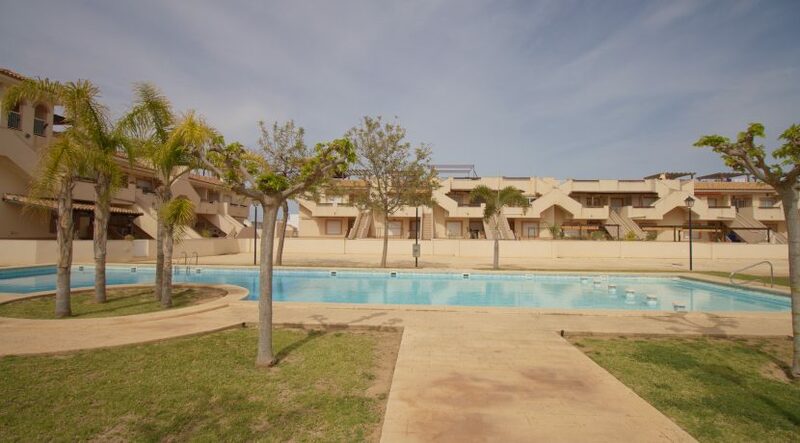 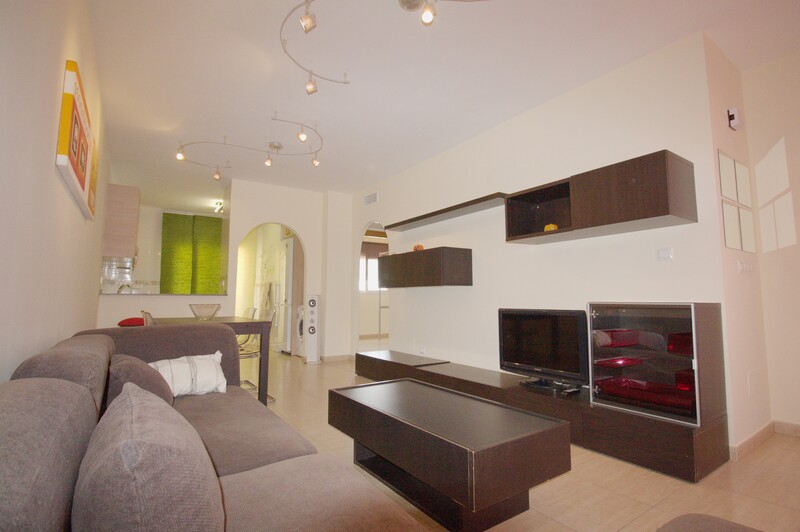 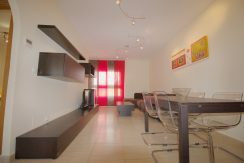 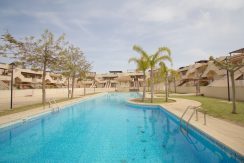 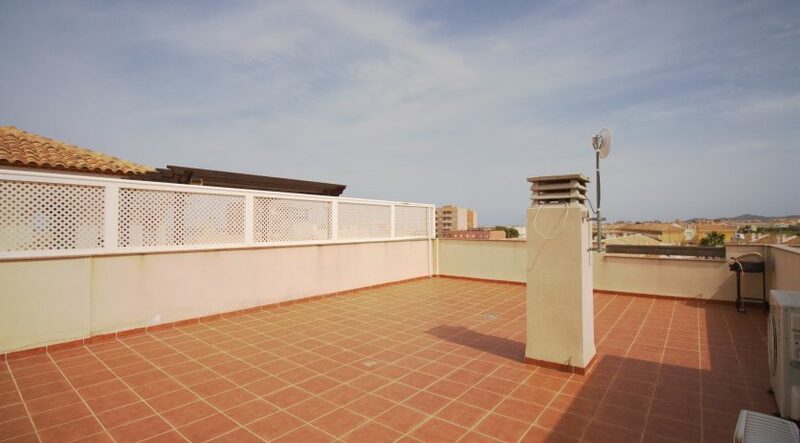 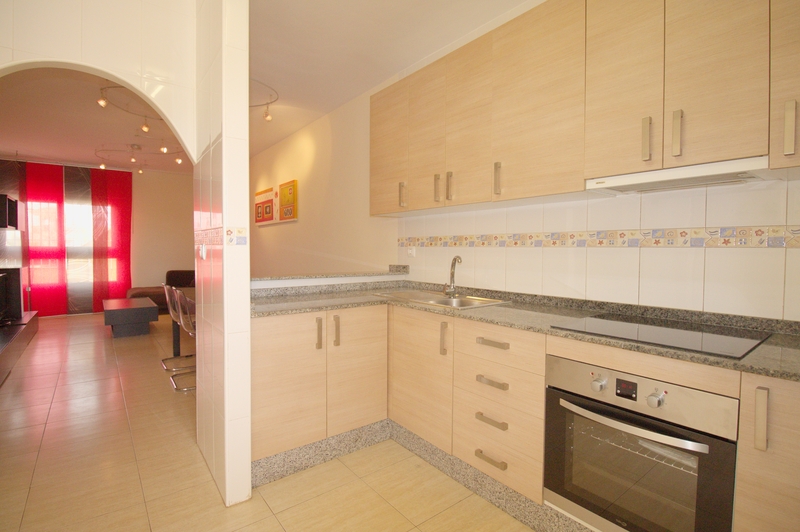 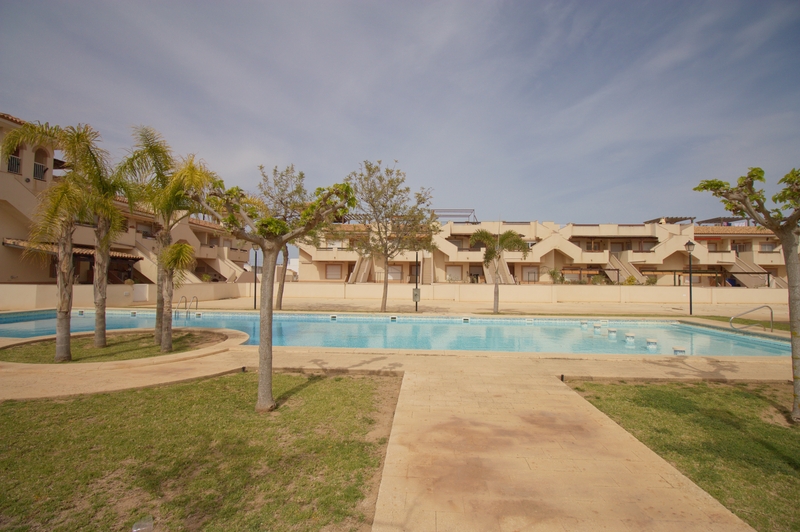 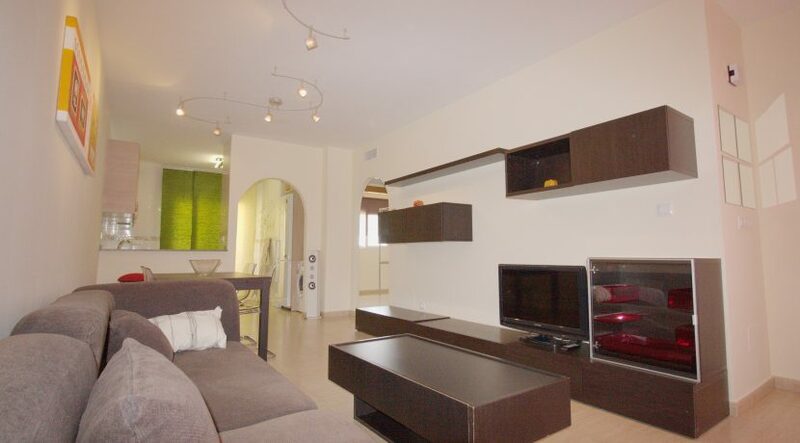 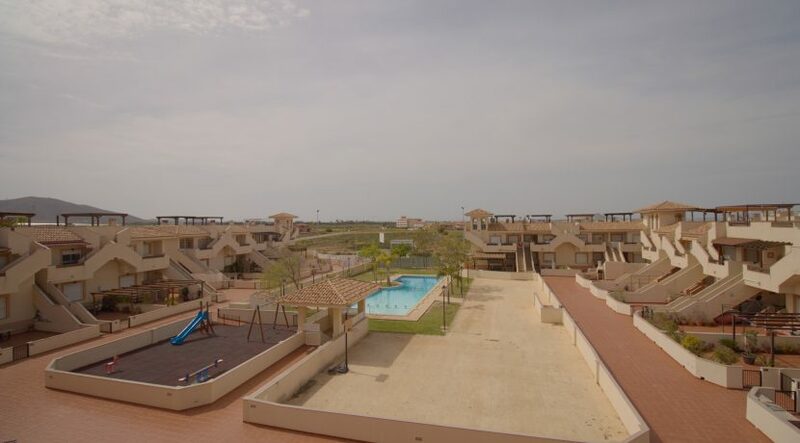 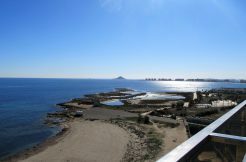 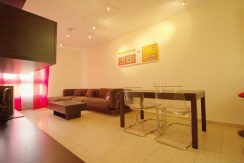 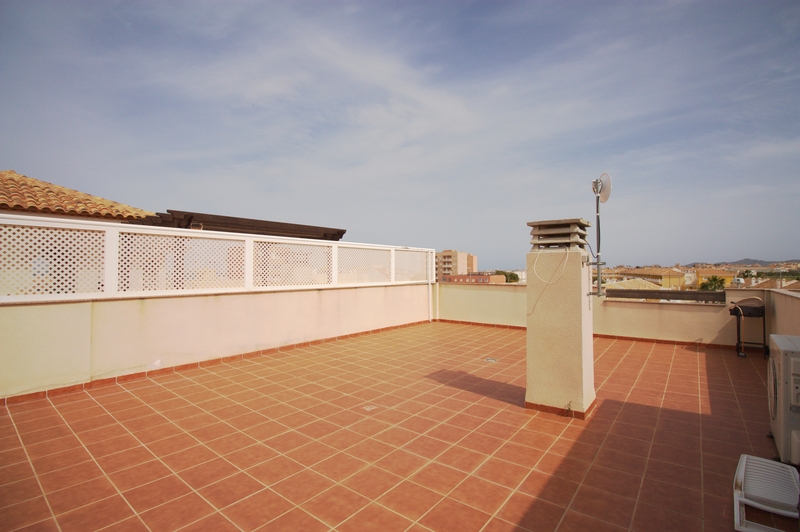 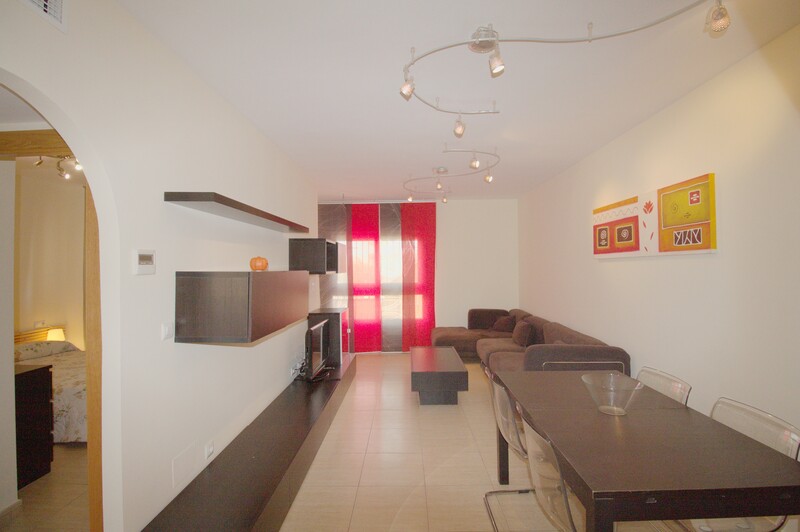 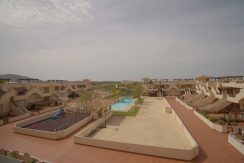 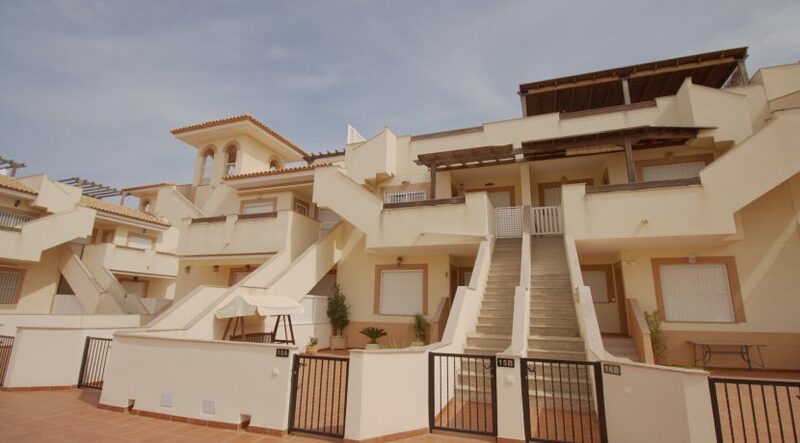 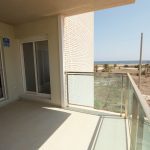 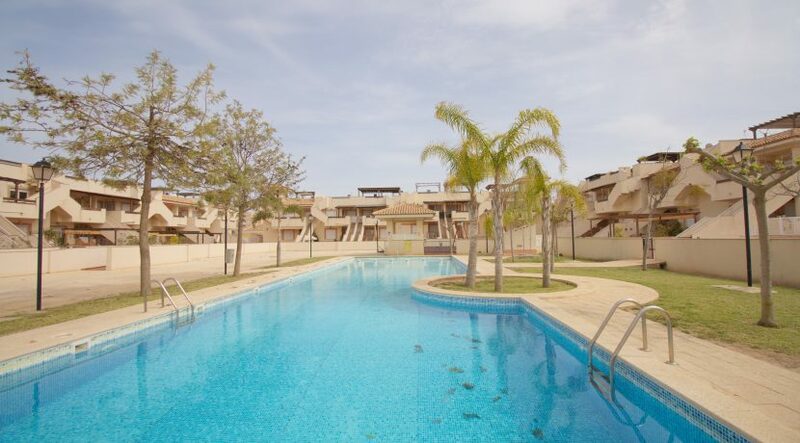 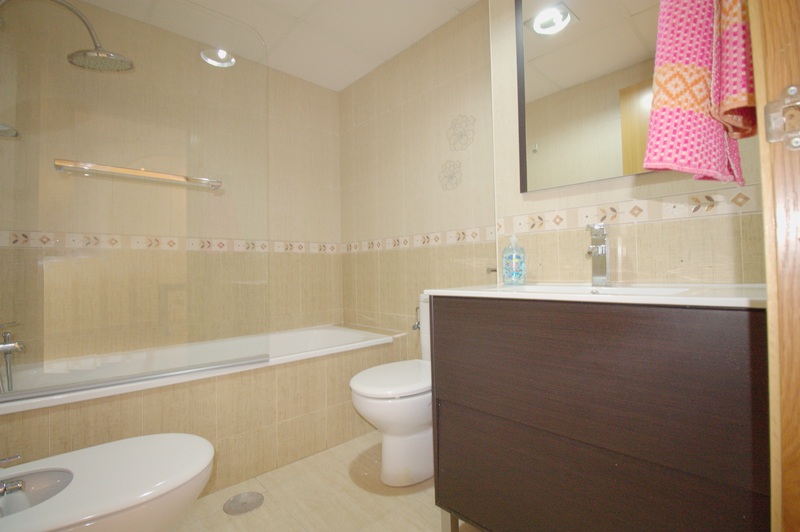 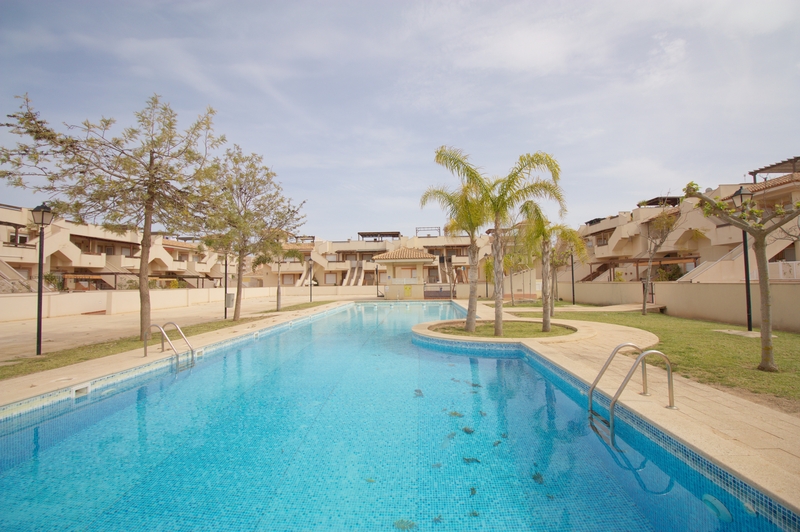 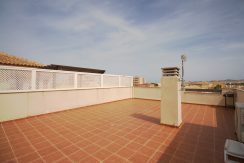 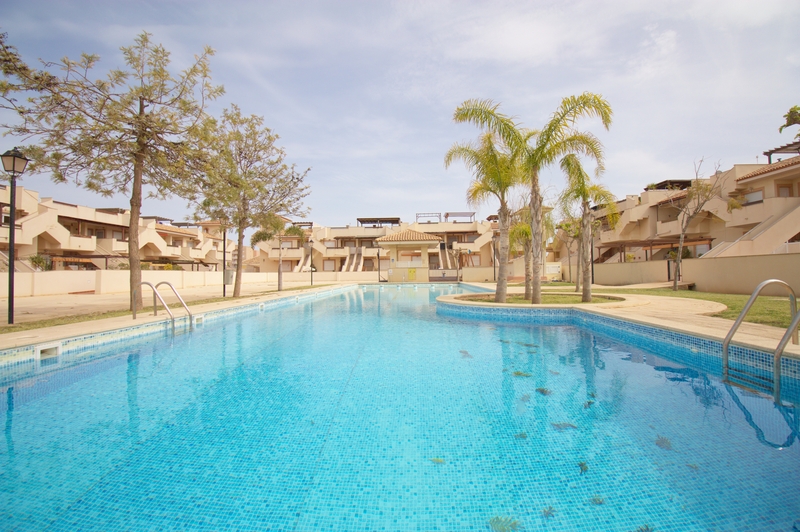 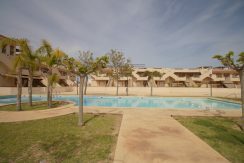 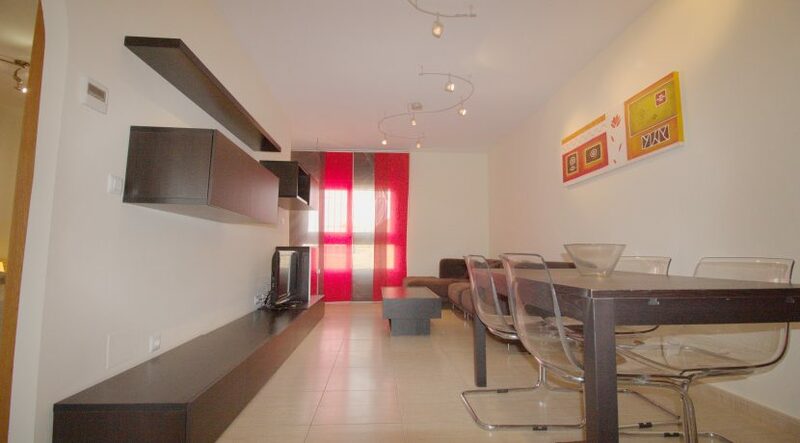 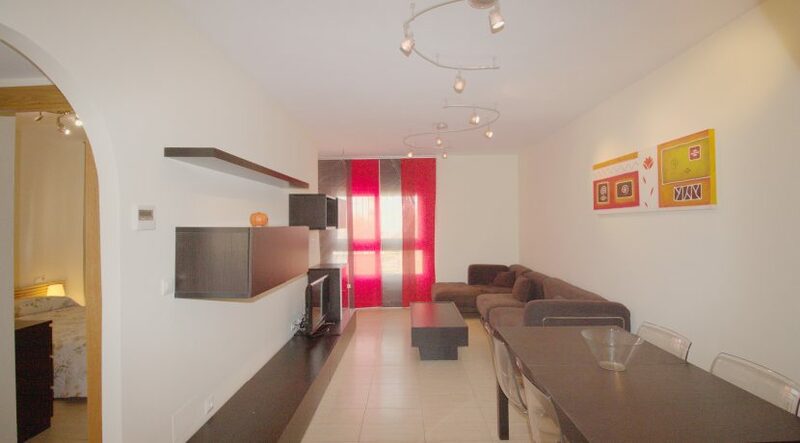 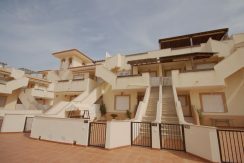 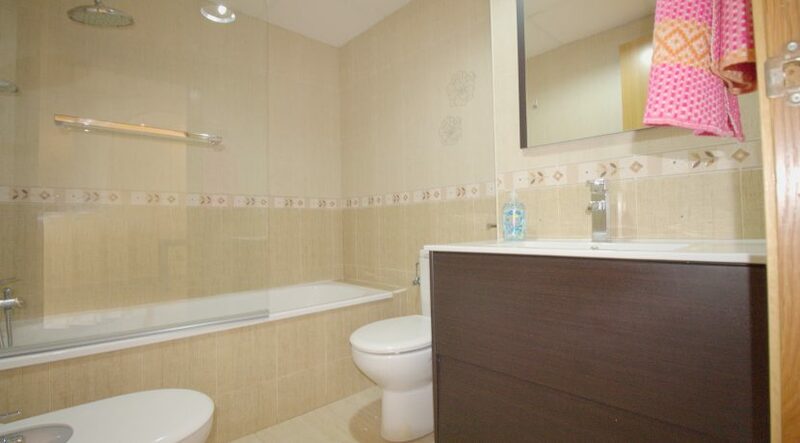 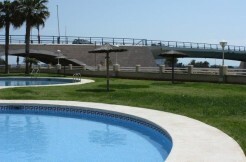 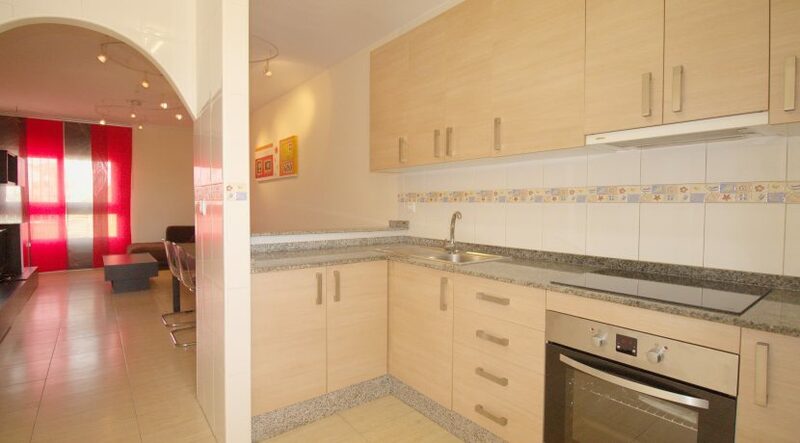 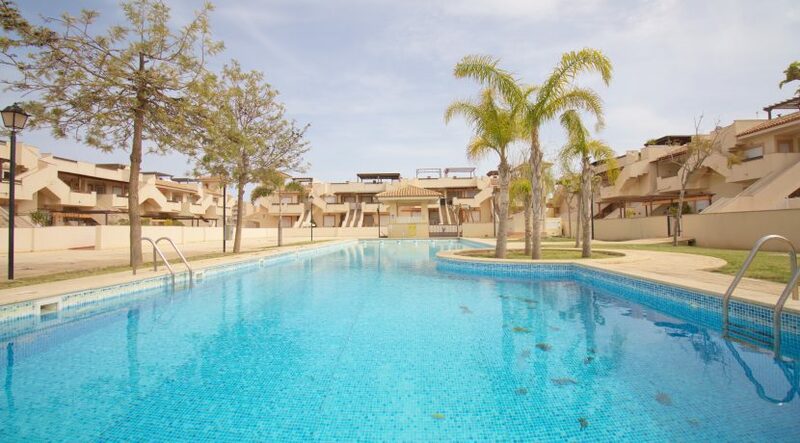 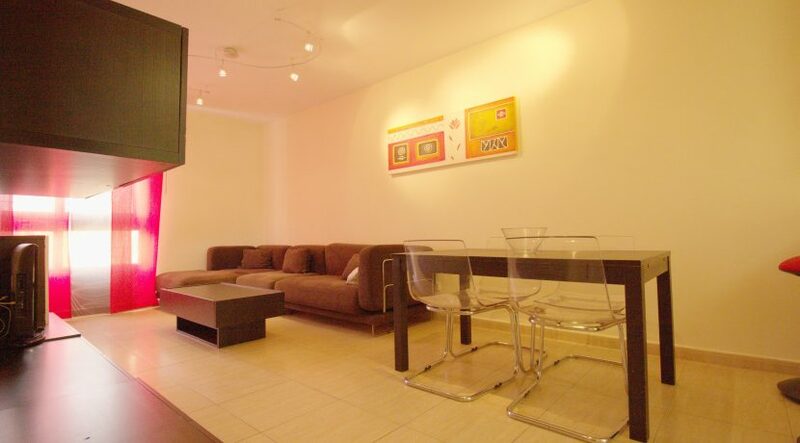 Beautiful modern penthouse recently refurbished located in the development Mar Menor, in Los Nietos area. 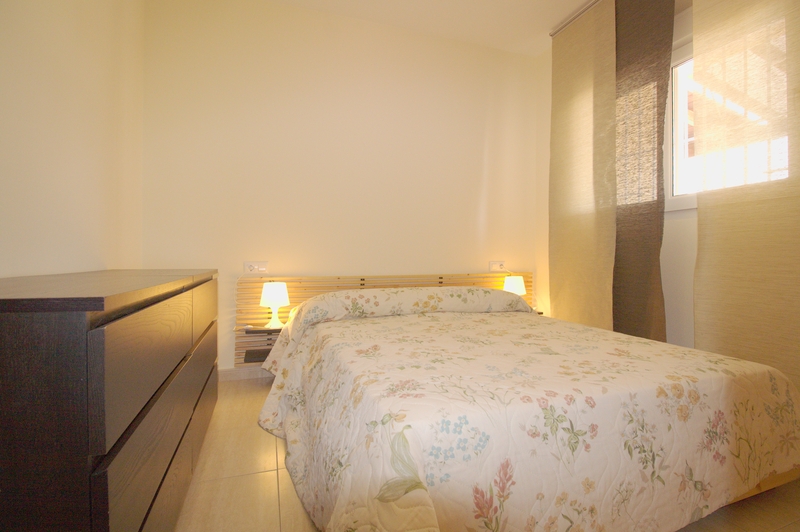 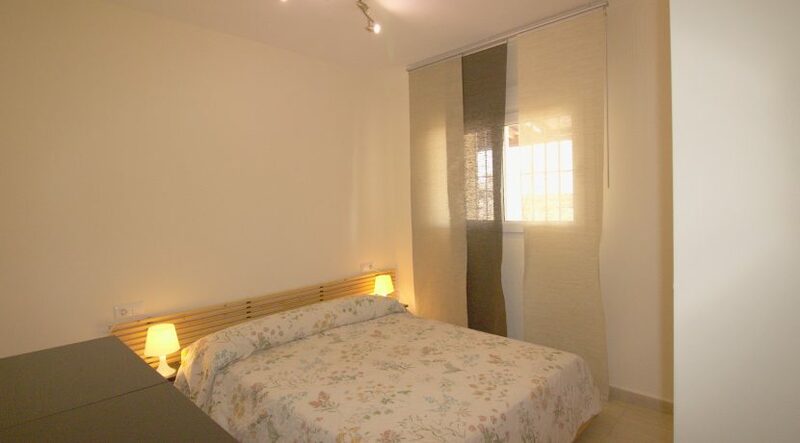 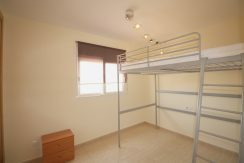 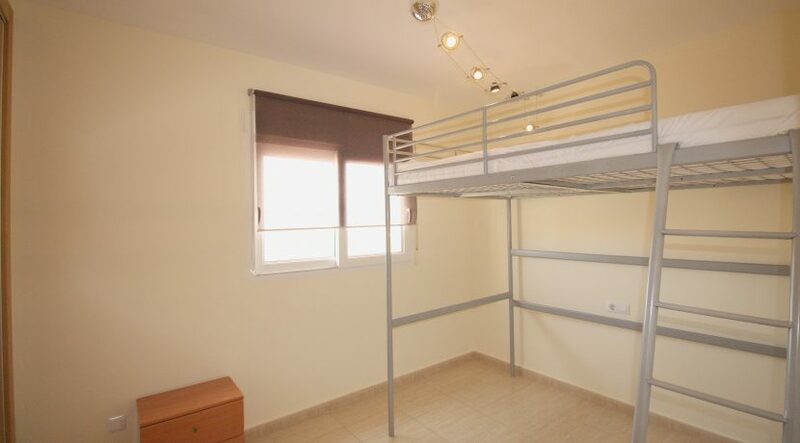 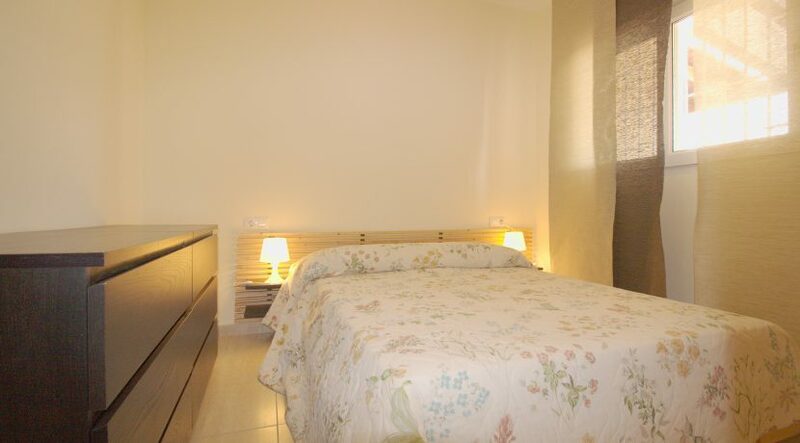 It has dos two bedrooms, one of them with a double king sice bed, and the second one with a king sice bunk bed, a family bathroom with bathtub, an american kitchen and a large dining-living room area, there is a frontal terrace with views over the community area and a large roof terrace, perfect to enjoy the goood weather. 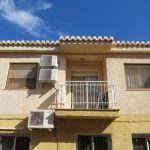 The apartment has got ducted air conditioning. 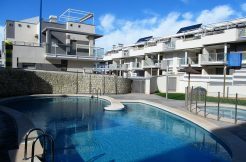 The development has god a communal pool and playground and the apartment has got its own parking space in underground garage. 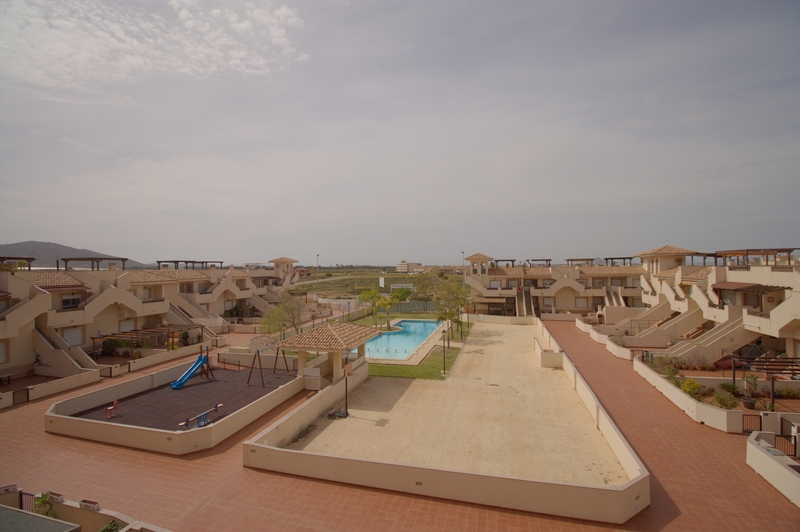 The beach is only 120m away and the town center around 300m away.